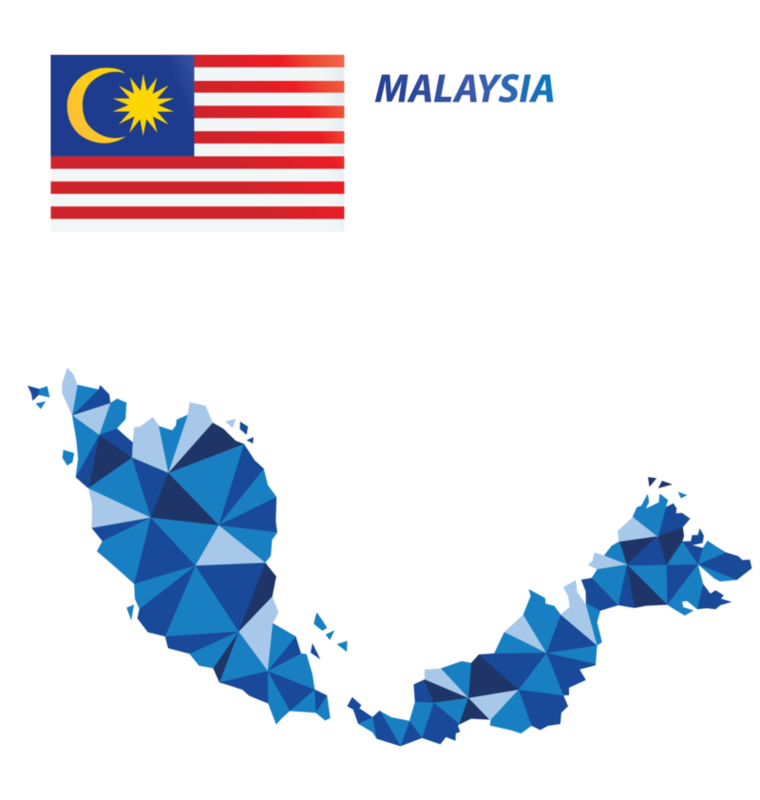 Malaysia, home to a population of over 30 million, is one of the more developed economies in South East Asia. The economy, which is valued at US$ 302.7 billion, is well-diversified in terms of sources of growth and revenue owing to the economic, financial and fiscal reforms undertaken thus far by the government. The economy is expected to grow between 4.3 and 4.8% in 2017.
Business and consumer confidence has been boosted by the country’s strong economic performance, relatively low unemployment rates and the government’s commitment and initiatives to transform the economy. The country offers a competitive business environment, backed by its open investment policies and well-developed financial market.